It’s a given that having file conversion software on your computer can make your life easier. Can it actually increase productivity at your company? We believe that it can. On the whole, document conversion software frees up employee resources, saves time, and offers high-level reliability to ensure that you and your employees can remain focused on the business itself. Here are some ways in which that might manifest itself in your organization. Reducing your company’s reliance on physical paper, and increasing your digital documentation is not only a pragmatic long-term move for your business’s bottom line, it can also make life easier for your employees. Shifting your company’s business documents to digital, in conjunction with a centralized location for your files and a consistent file naming system, can take the frustration out of searching for records, client information, etc. as well as save time. Sure, an online file converter has its purposes, but in some cases, there are also some drawbacks to using online file converters for business. Professionally-developed document conversion software, that is designed for uses in the office, offers a number of benefits to organizations; one of those main features is conversion reliability. It’s as easy as setting conversion profiles once, and you can trust that your conversions will come out as intended. Our line of virtual printers makes converting documents a breeze for anyone familiar with Windows. For basic conversions, there’s very little learning curve for anyone with a cursory knowledge of computers, and even the more advanced features are usually pretty self-evident. And if you have specific requests, we have an extensive FAQ/knowledge library for all our products here, and are happy to help you with any other document conversion questions or requests. 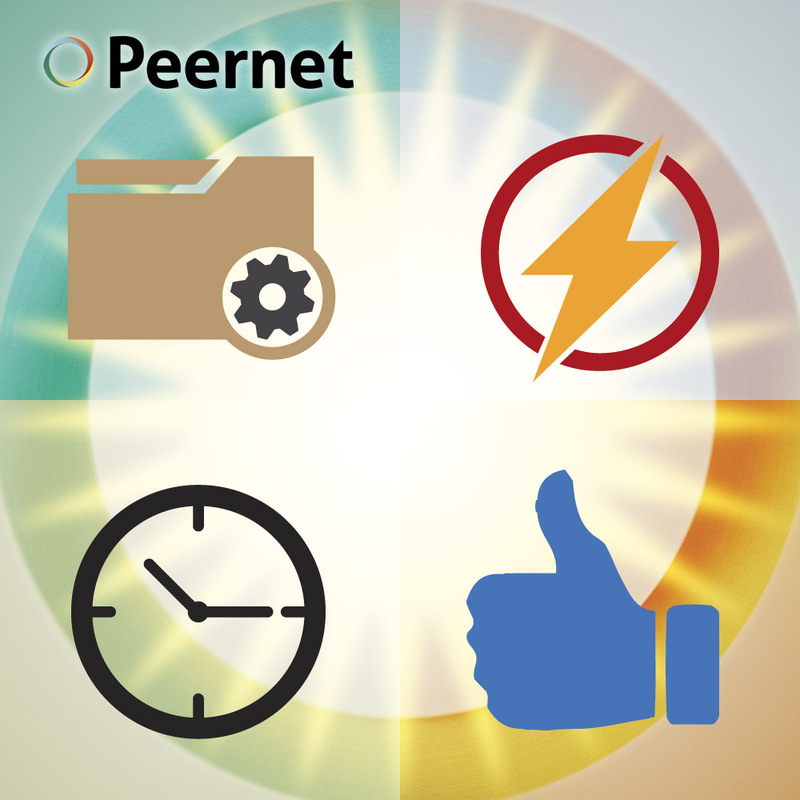 Relating back to the reliability we mentioned, once you familiarize yourself with our document conversion software, it all adds up to less time spent figuring out how to change settings, and more time on what’s important. For organizations that require serious converting power, our batch file converter, Document Conversion Service Software for Windows is ideal. This software is designed to process many documents concurrently, 24/7, converting from and to the most popular document formats. Document Conversion Service product is designed for companies looking to replace several systems with one system that does it all. Its automated nature can improve your company’s workflow, while its ease of use and reliability frees up employee resources to be focused on the core initiatives of your organization. Get Started on the Path to Greater Productivity. View our full suite of document conversion software. Whether you are looking to convert documents to TIFF, create PDF documents, set up automated document conversion or have any other document conversion needs for yourself or your organization, we have a product that’s likely right for you. Put your firm on the road to increased productivity today!